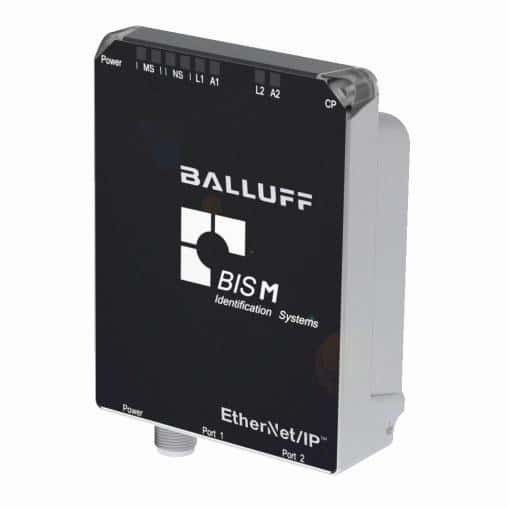 Ideal for mobile identification tasks in UHF applications! 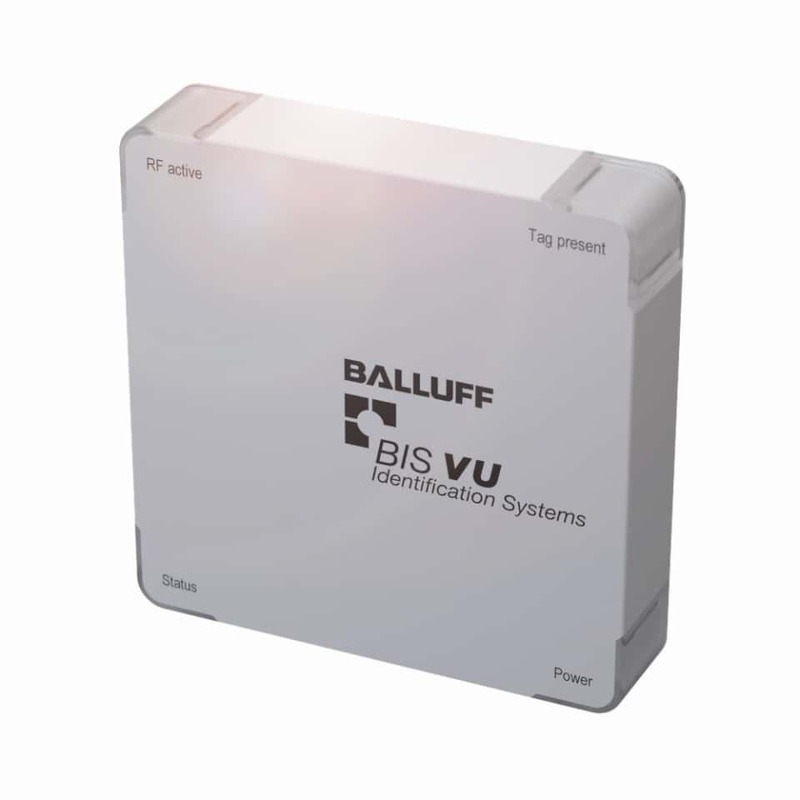 Balluff's UHF handheld reader BIS U-890 is an ideal tool for advanced data collection. 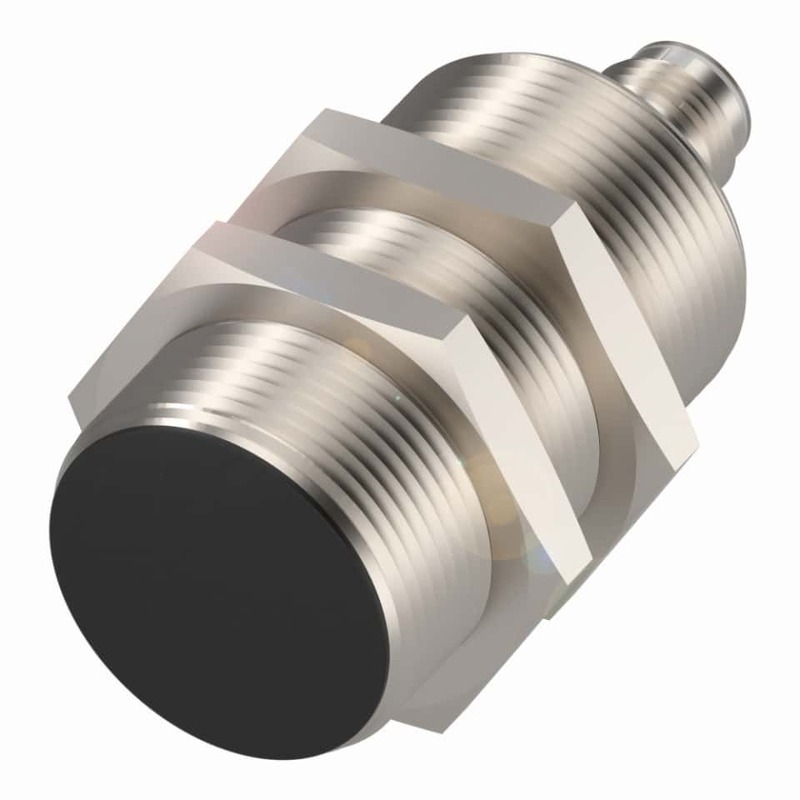 It offers great flexibility for RFID in close range or long-range applications. The reader is equipped with a powerful ARM processor. Together with Microsoft Windows Embedded Compact 7, it was designed specifically for fast, reliable reading of UHF tags. 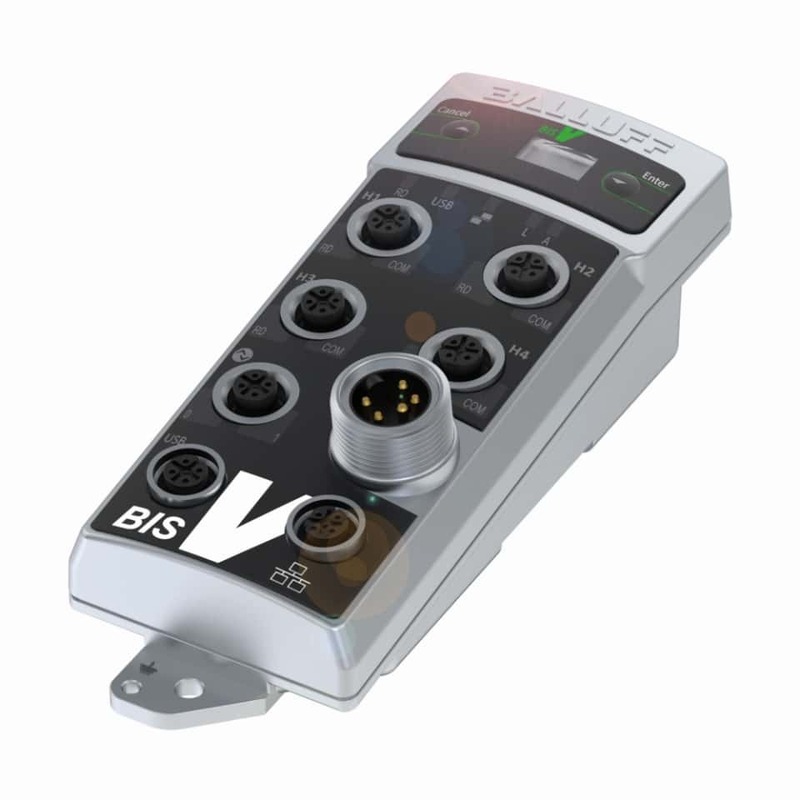 The UHF handheld reader BIS U-890 is certified for use in Europe, USA, Canada and China.